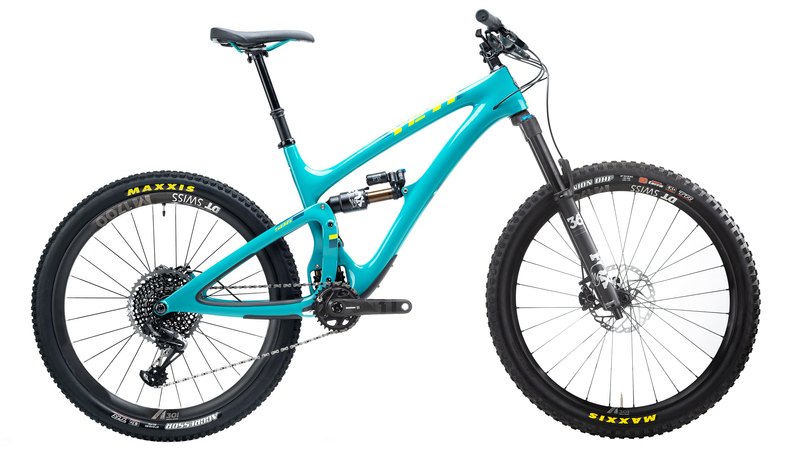 In the world of Enduro racing, the Yeti SB6 needs no introduction. Since Richie Rude’s back to back overall EWS wins in 2015 and 2016, the SB6 has become one of the most sought-after enduro bikes in the world. Whether you are gunning for the finish line at an EWS stage or ripping your favorite local trail with friends on the weekend, the SB6 can handle it all. Experience the highest level of performance and the highest level of fun with Yeti’s remarkable SB6. For 2019, Yeti made two main changes to the SB6. To start with, all complete SB6 bikes now come with a 170mm travel fork with a 37mm offset. 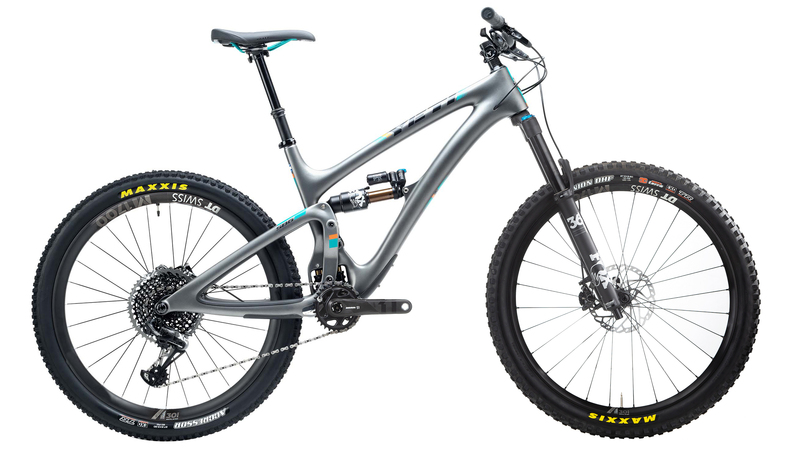 This creates a more aggressive geometry that is ready for the roughest and rowdiest trails. Also for 2019, the SB6 now has tunneled internal tubes which will make servicing and routing internal cables much easier. Retained from the previous year, the SB6 still uses the renowned switch infinity suspension platform which gives the bike 152mm of plush rear travel. The SB6 GX Comp comes with an elite build kit that is ready to shred. The Fox Performance 36 fork and DPX2 rear shock will smooth out the rough terrain in front of you, the SRAM X01 Eagle drivetrain with an ultra-wide 12-speed range will assist you up the steepest climbs and accelerate you down the fasted descents, and Shimano XT brakes provide incredible consistent stopping power when it comes time to slow down.